Every February, the U.S. and other countries observe Black History Month. But for Fort Wayne resident William Bryant Rozier, observing black history is more of a lifestyle. 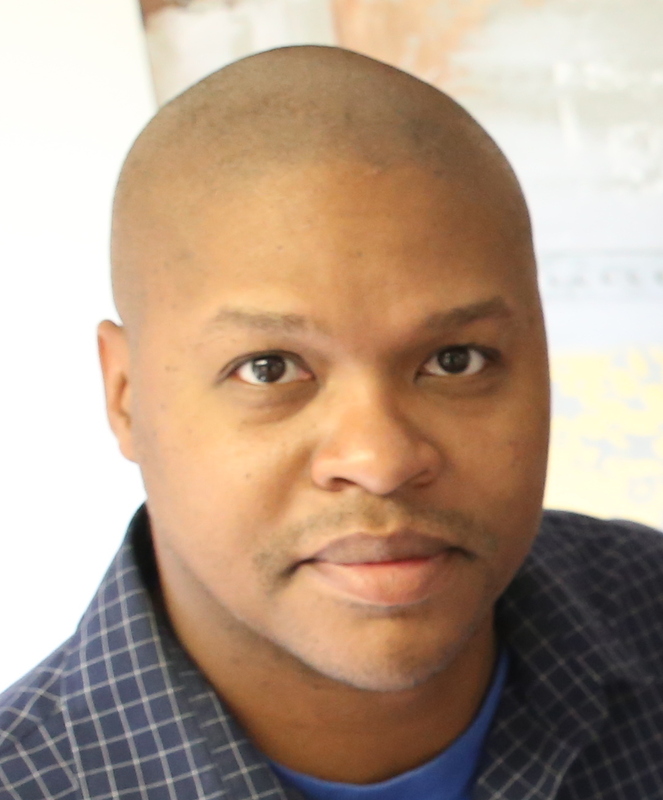 A black man himself, Rozier is also the Managing Editor, Writer, and Photojournalist for Fort Wayne Ink Spot—a bi-weekly multi-media publication that tells regional and national stories about African Americans and other minority groups. 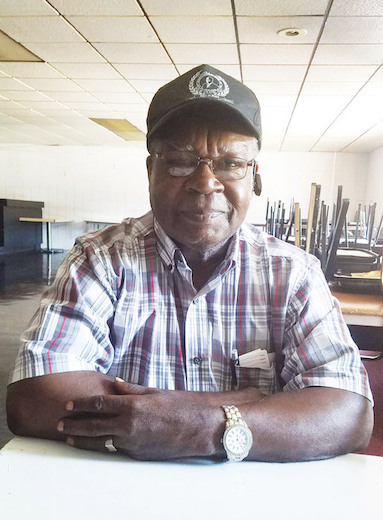 Rozier says his passion for telling stories about Fort Wayne’s black community started about 15 years ago when he was working his first job in the industry as a writer for the now-defunct Frost Illustrated publication. Frost was Fort Wayne’s longest-running African-American newspaper. (It ran for more than 50 years before closing its doors in 2017.) By writing for it, Rozier met many influential figures in the city and began volunteering for the African/African American Historical Society Museum of Allen County. Today, in addition to managing Ink Spot, he and other volunteers at the Museum take presentations about significant people, places, and events in local history to area schools and organizations. In honor of Black History Month, here are seven of Rozier’s most memorable stories from Fort Wayne Ink Spot in 2018. The owner of Russell's Paradise Karate Academy, Grand Master Ray Russell is a 9th-degree black belt whose relationship with actions and words have defined his journey. As such, Fort Wayne Ink Spot created a short film about him for a recurring section of their publication called GOT WORDS, which features all aspects of language. The film has already been nominated for the Circle City Film Festival in Indianapolis. 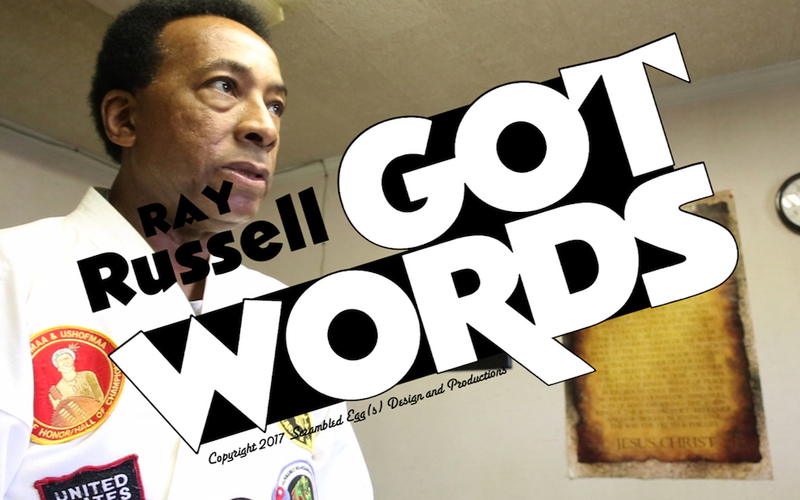 Grand Master Ray Russell, a then-8th degree black belt, shares his relationship with the actions and words that have defined him in Ink Spot's GOT WORDS series. 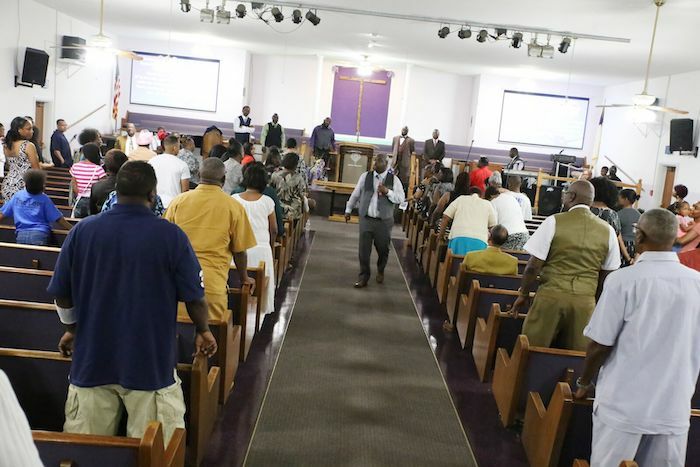 On May 27, 2018, True Love Baptist Church's Pastor Robert Bell and guest speaker Pastor Carlton Lynch presided over a Sunday service only one day after a shooting took place outside of the church's doors during a funeral. The incident resulted in a non-fatal injury, and gunshots riddled the building. Fort Wayne Ink Spot covered the story as the pastors reflected on the state of gun violence in the city and the role of the church in Fort Wayne's future. Mr. Richard Kelsaw is a Selma Marcher who has been living in Fort Wayne since 1965. He was born in Coy, Alabama, about 40 miles south of Selma. Coy is a rural community in Wilcox County located in a bend of the Alabama River. It is home to several historic plantations. Fort Wayne Ink Spot walked down memory lane with Kelsaw as he reflected his Selma March experience. What is love? 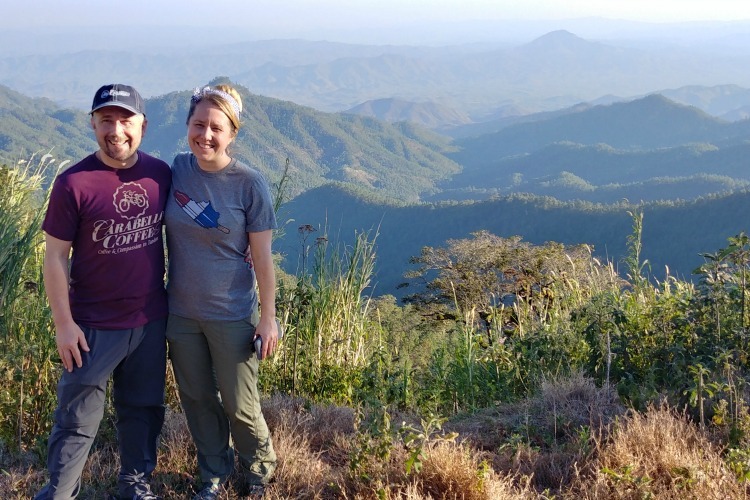 Ask Robert & Anna Sevier, Michael & Sheila Smith, Linda & Ralph Jones, or Sandra & Sam White. All four couples were married in 1968; 50 years later, they’re still going strong. Fort Wayne Ink Spot raised a glass to their anniversaries and asked what advice they have for couples today. Educator and mentor Hana Stith was born August 12, 1928, and died on September 5, 2018. 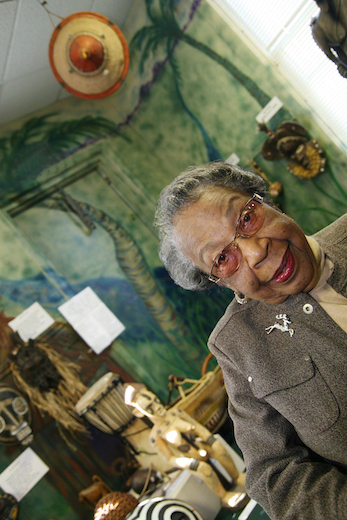 She co-founded the African/African-American Historical Society and Museum of Allen County with her husband, Harold. 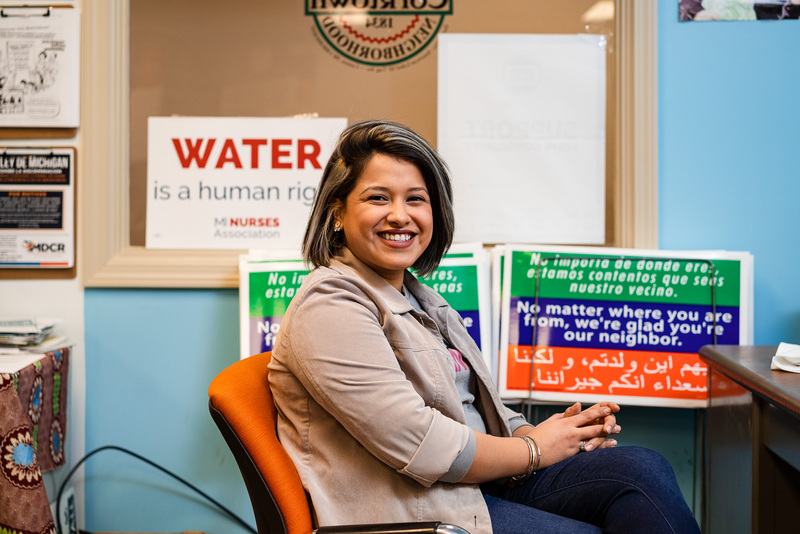 In honor of her work, she graced the cover of Fort Wayne Ink Spot's all-education issue in September, which celebrated her legacy. Educator and mentor Hana Stith passed away in Sept. 2018. 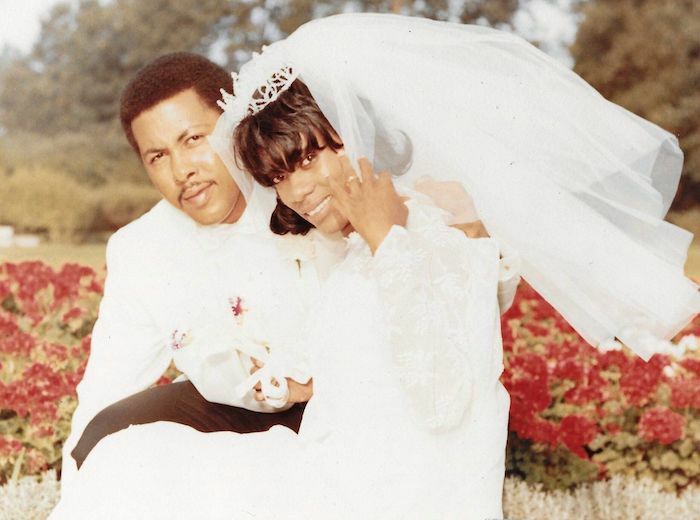 She co-founded the African/African-American Historical Society and Museum of Allen County with her husband, Harold. Sixteen-year-old Alexis McCowin has worn her hair naturally for less than a year, and she has already seen a positive change in her self-image. 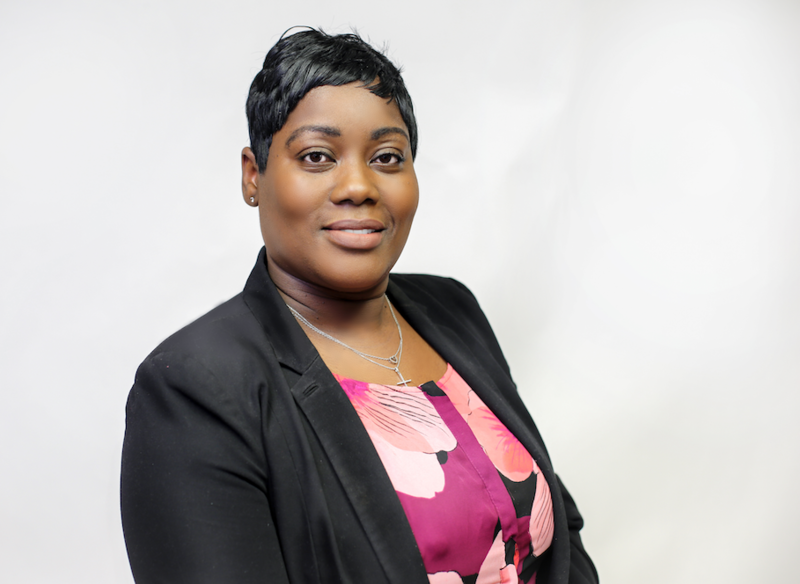 She sought out hair-care direction from Juanita Henderson, the CEO of Chocolate Kinks & Kurls, a natural hair care brand that focuses on empowering women on their journey to healthy, natural hair. Fort Wayne Ink Spot interviewed both women on how they met and bonded over the transformative power of body positivity. 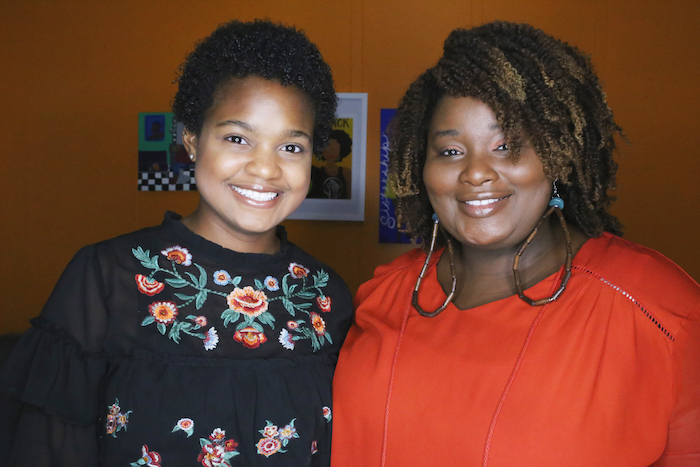 Sixteen-year-old Alexis McCowin, left, wears her hair naturally with hair-care direction from Juanita Henderson, the CEO of Chocolate Kinks & Kurls. 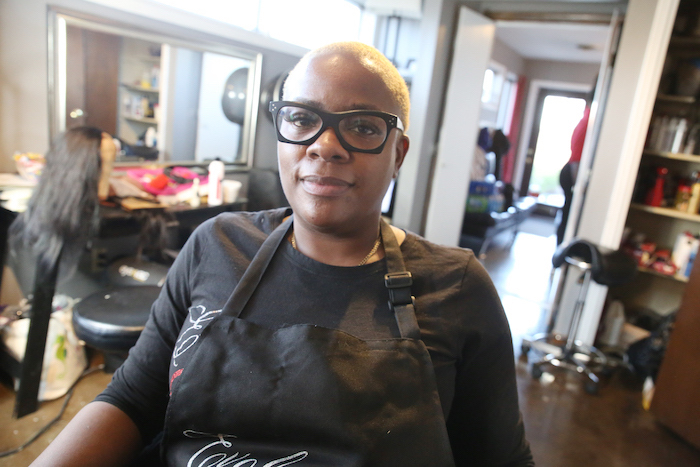 Tahisha Johnson’s Evolution Hair and Nail Studio is an African-American owned hair salon that offers special practices like "hair ventilation" to help cancer patients and other people who suffer from hair loss. 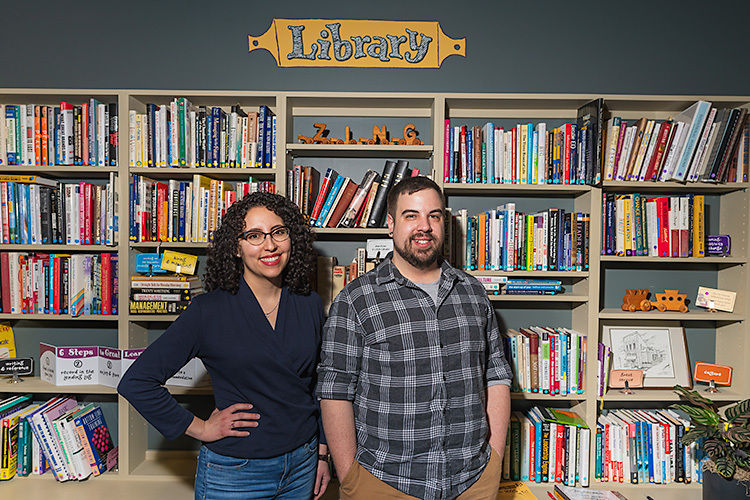 Fort Wayne Ink Spot profiled Johnson's venture as part of their Fort Wayne’s Very Own (FWVO) series, which comes out every issue in their business section, highlighting different entrepreneurs each time. For more stories about Fort Wayne's black community, visit Fort Wayne Ink Spot's website or subscribe to their print publication.